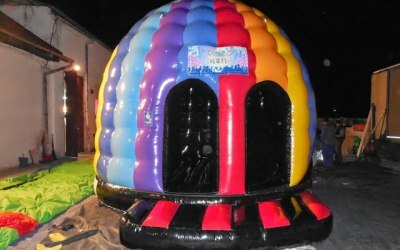 Bouncy castle hire for delivery to Dundalk, Newry, Crossmaglen, Castleblaney, Monaghan and all townlands in between. 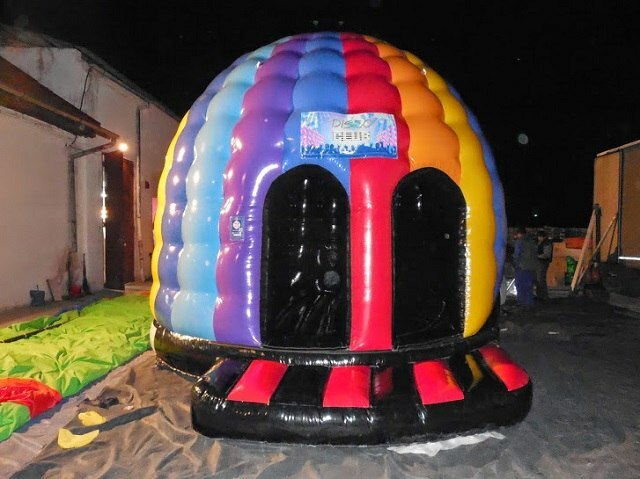 Bounce Party is a family run business that hires Bouncy castles, slides, obstacle courses, combi units and disco domes throughout counties Louth, South Armagh, Monaghan and South Down. Our aim is to provide our customers with high quality inflatables at affordable prices. At Bounce Party, we strive to work with our customer to ensure that their day is as enjoyable as possible. Our stock is regularly updates to ensure you can avail of all of the latest products on the market. All of our inflatables are under three years old and come with an EN14960 European Safety certificate. Get quotes from Bounce Party and others within hours.